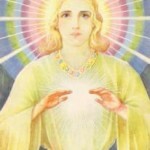 Great Divine Director was the Guru of Saint Germain and provides us with the God Will and Clarity to follow our highest Inspiration we receive within. He has released a decree through Ascension NOW! and it can be given to gain greater clarity in your Divine Plan and Mission. 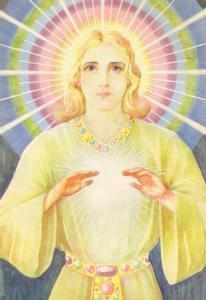 We will be posting more information about the Beloved Great Divine Director here.